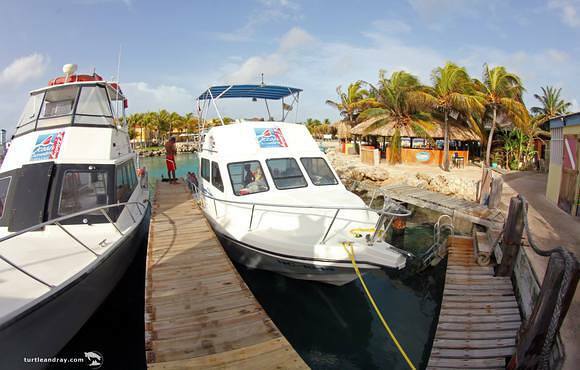 Welcome to your one stop shop to dive, snorkel, and sail all of Curacao. 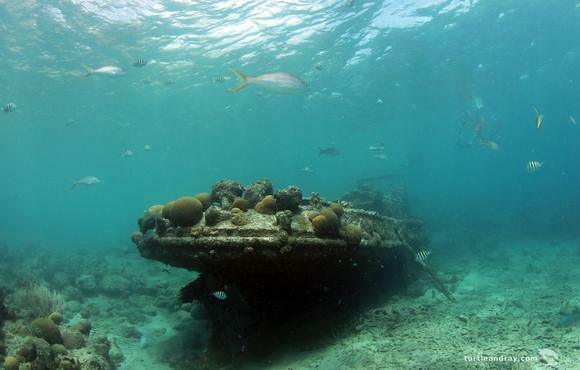 Let us help you explore the beautiful world on and under the water that is Curacao. 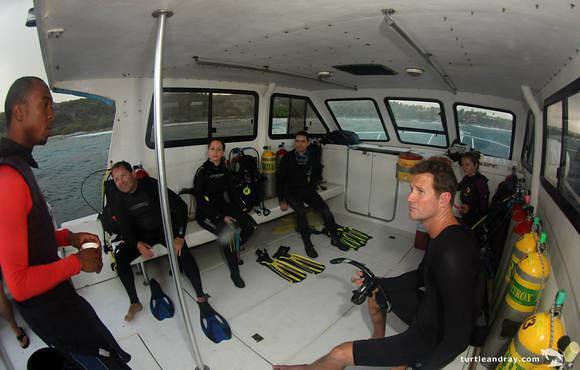 Come visit us and spend some time with our professional, courteous, and fun loving dive team. 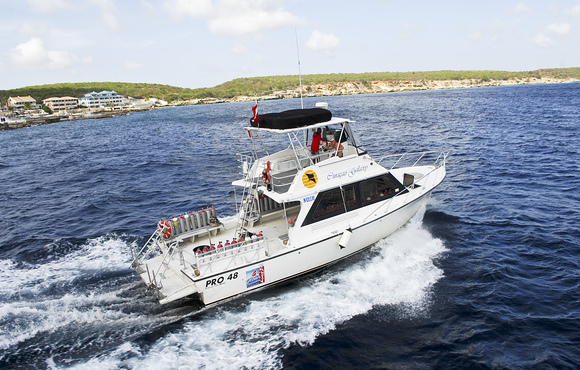 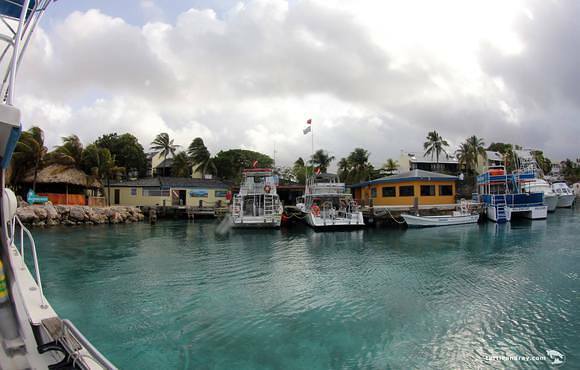 Fun activities and trips Let us take you on a wonderful journey on one of our beautiful and well maintained boats. 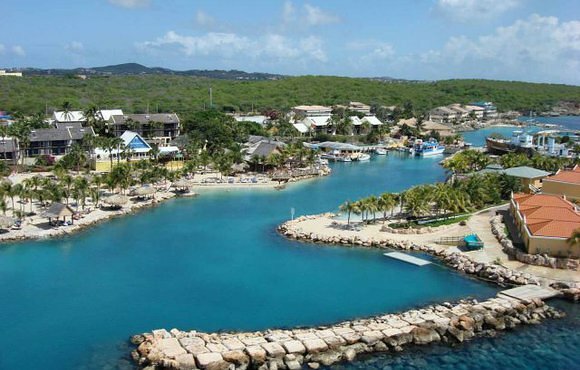 Come snorkel, dive, swim, sail, fish or get suntanned with Ocean Encounters. 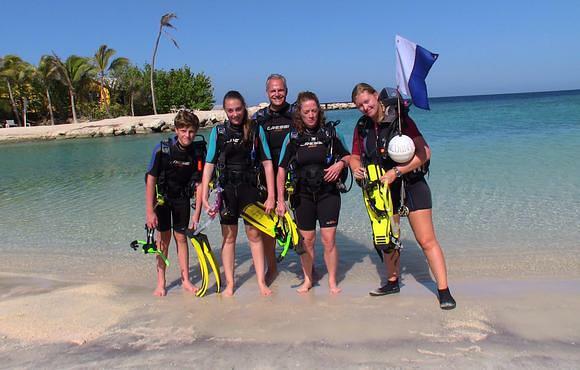 No matter what water activity you choose, Ocean Encounters has all the quality equipment and supplies you need to help you get the most out of your vacation. 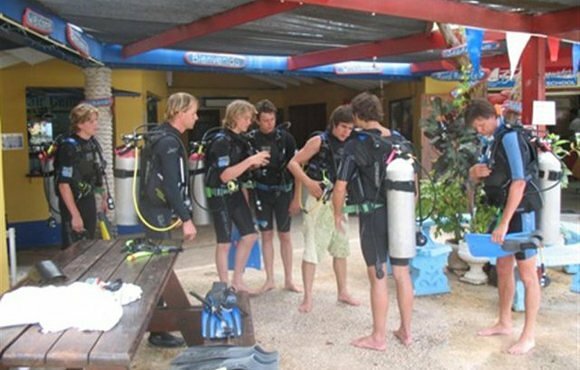 Visit our shops We have quality rental equipment and fully stocked retail shops where you'll find diving and snorkeling gear, dive computers, wetsuits, rash guards, goggles, and just about anything you need to help make your experience in Curacao's waters unforgettable. 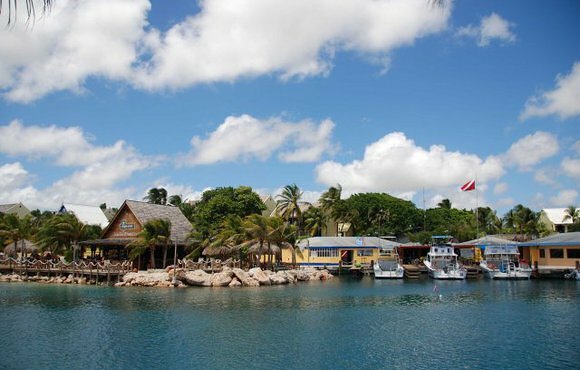 Our stores also have a wide variety of shirts, shorts and shoes and caps that will help you when you aren't on the water! 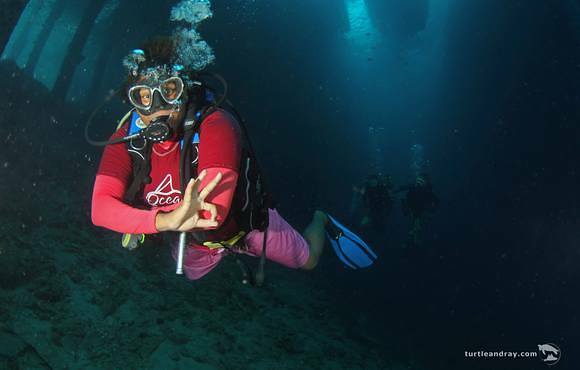 Start your underwater adventure now!